Lansing, MI — Today, the Consumer Financial Protection Bureau (CFPB) moved to gut the agency’s own consumer protections against predatory payday lenders, leaving Michigan families exposed to the harms of short-term payday lending. The Community Economic Development Association of Michigan (CEDAM) strongly opposes this action and demands that the CFPB’s 2017 rule on payday and car-title lending take effect as soon as possible. Further, we call on Michigan lawmakers to pass an interest rate cap of 36% or lower, which has effectively protected residents of many other states from the payday debt trap. 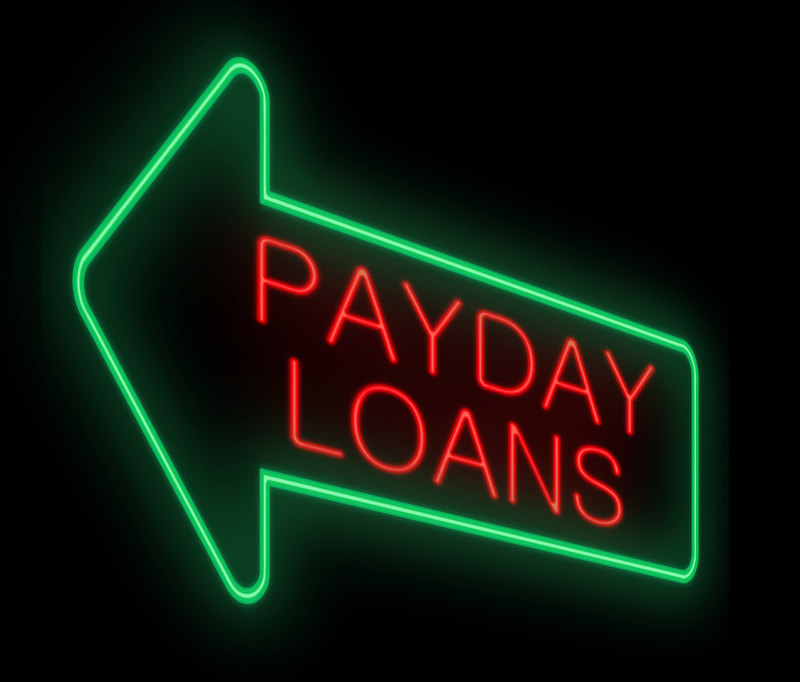 Payday lending costs Michigan families more than $103 million per year in abusive fees. The loans drive borrowers into financial distress by trapping them in long-term debt at triple-digit interest rates. Borrowers routinely pay more in fees than the amount they borrow for what is marketed as a quick fix for a cash shortage. Many end up with unpaid bills, overdraft fees, closed bank accounts and even bankruptcy. Sixteen states plus D.C. effectively protect against the harms of payday lending by capping the rate. However, the CFPB is not legally authorized to cap interest rates. Its 2017 rule would help protect consumers by requiring lenders to make affordable loans–loans that borrowers can pay back without taking out another loan in order to cover living expenses. Under the new CFPB under the Trump administration, the ability-to-repay provision is under attack by the same Bureau that wrote the rule two years ago—which was based on five years of research, data collection, field hearings and nearly half a million public comments–even though no new evidence justifying repeal of the rule has come to light. Read the two-page summary of the original CFPB payday lending rule. Read the Center for Responsible Lending (CRL) report on payday lending in Michigan.